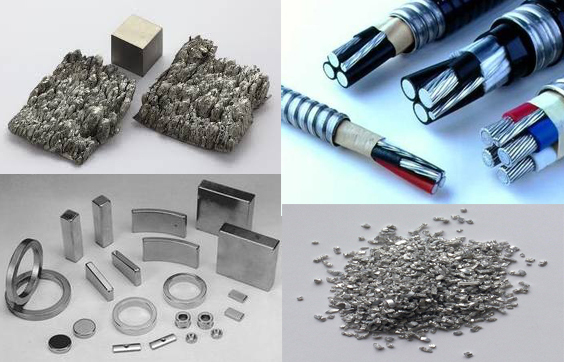 Besides regular ASTM specified alloys, we can also provide titanium tantalum alloy, titanium niobium alloy, titanium silver alloy, titanium tungsten alloy and other customized alloys. Titanium tantalum alloys are used widely in biomedical field. Ti-25Ta alloy has the best mechanical compatibility in Ti-Ta alloys for biomedical applications. 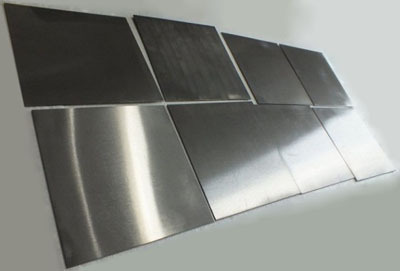 We provide Ti-25Ta sheet and titanium tanlum rod. Ti-27Nb alloy is a low modulus biomedical, shape memory alloy. We provide Ti-Nb shape memory alloy with Nb wt% from 16% to 30%. The most common content of Ti-Nb is Ti-27Nb. We can provide you sheets and rods for this alloy. Please send your request to sales@edge-techind.com. 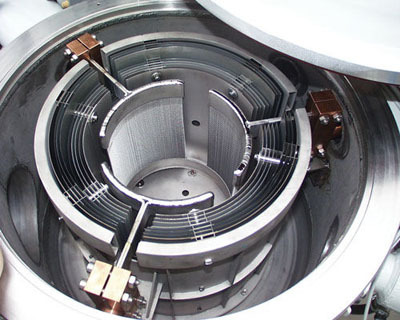 We also provide Ti-Nb alloy for superconducting cavity, which has Nb content from 42% to 47%. Nb55Ti can be used for superconductor radio frequency accelerator application. Titanium tantalum alloy & titanium niobium alloy complex machined parts.